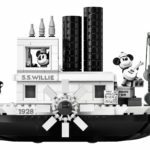 Disney fans and LEGO collectors alike will be happy to learn the LEGO Store at Disney Springs in Walt Disney World will be hosting a signing event with the designer of the new Steamboat Willie LEGO set. The signing event will be held on Wednesday, April 3 from 5 PM to 8 PM. 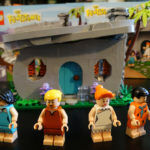 Those interested in attending will have to sign up for the LEGO VIP Loyalty Program to participate. You can sign up here. 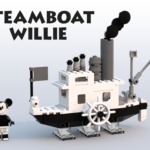 Last month, the new Steamboat Willie set was announced as one of LEGO’s most recent winners of their LEGO Ideas Contest. 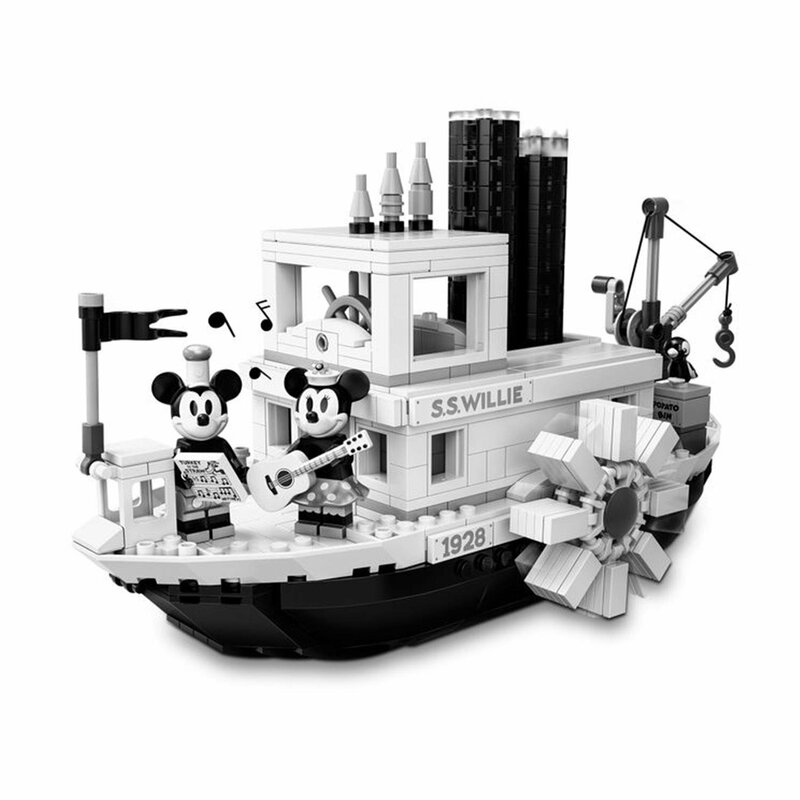 Earlier this month, LEGO revealed the official Steamboat Willie set. 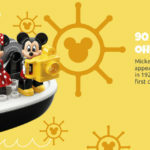 LEGO Ideas Mickey Mouse Steamboat Willie will be available at LEGO brand stores, via phone, or by visiting LEGO’s shop-at-home website beginning Monday, April 1.